Are you trying to search for the best ways to make your skin lighter? Are you tired of the dull look your face emits? Then you should definitely check this article because we have brought for you some of the finest ways to get lighter skin, all within the comforts of your four walls. Every homeowner has his or her special reason to look for ways to make their skin look fairer and lighter. People want a fairer complexion after their holiday at the beach. Some might want to get rid of the signs of aging and acne blemishes. The reason may be a variety of things, but the point in fact is that now you can be beholder of lighter skin tone right from your home. There are various ways you can follow to lighten your skin tone. 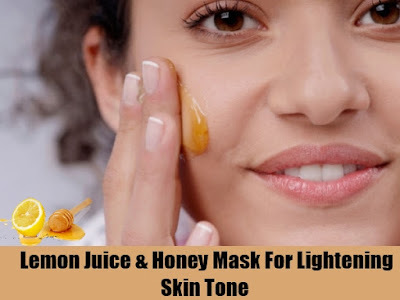 The basic steps include the use of beauty products, but some advanced steps will require you to home remedies to get naturally lighter and glowing skin. But in terms of maintaining the health of your skin, choosing natural home remedies is much better than using beauty products filled with chemicals. So let us some of the best ways to get lighter skin right at home. Read on to find out more. 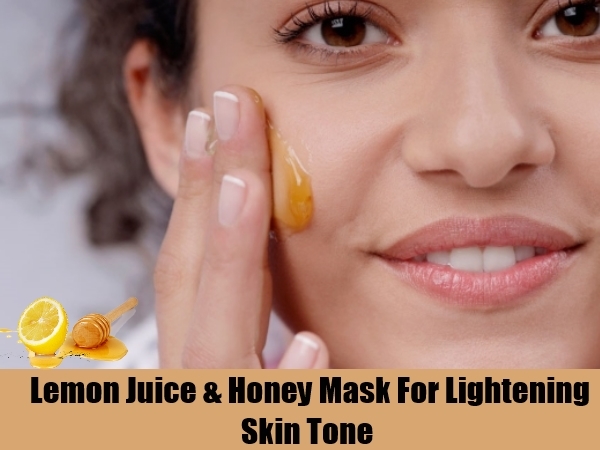 Home remedies are considered to be your cheapest option when you want to make your skin lighter. Often these ingredients can be a hit and miss, as not all products in the same way for everyone. But there is no harm in trying. Lemon juice is perhaps the most popular and useful home remedy you can use. Lemon juice, although not suitable for all skin types, is a wonderfully beneficial product when it comes making your skin lighter. Just give it some time to adjust with your skin type and you will start seeing results within a few weeks. Other than lemon juice, other products you can use are honey, curd, egg whites, oatmeal, etc. The market is filled with specially prepared creams and beauty products that do wonders for making your skin much lighter than it usually is. Although a bit risky due to the chemicals, the results are guaranteed. But make it a point to avoid products that contain Hydroquinone as it is a harmful chemical. There are a few products that contain natural ingredients like alpha-arubin or kojic acid. These are perfect for your skin, as they give results and are not harsh for your skin. A skin cream that contains nutgrass, a naturally occurring substance, has been proven to give the best results, which is a good sign, as more of such herbal and natural creams are required to keep up the tone and health of the skin. But when it comes to these products, you need to have a little bit patience in order to get your desired results. Waiting for about 2 to 3 weeks should get you the best possible results, in the form of lighter and healthier skin.